Dreams are created by innovators and entrepreneurs. 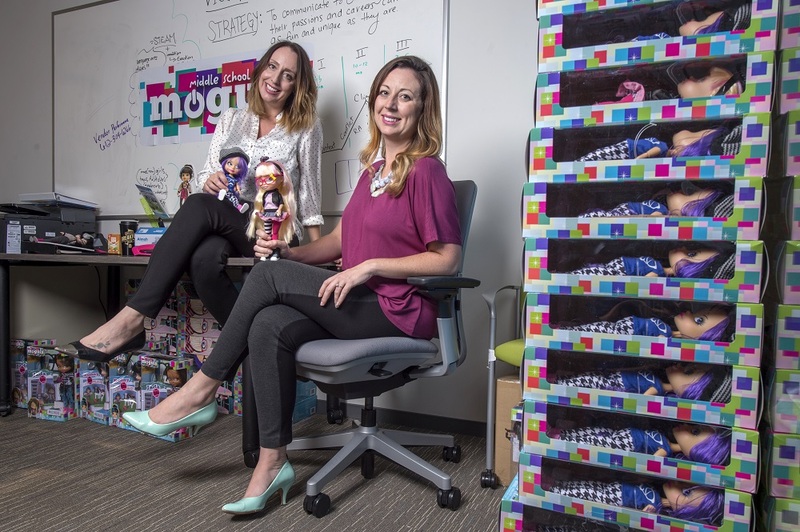 And UCI Applied Innovation is taking the lead to help those dreams come true. 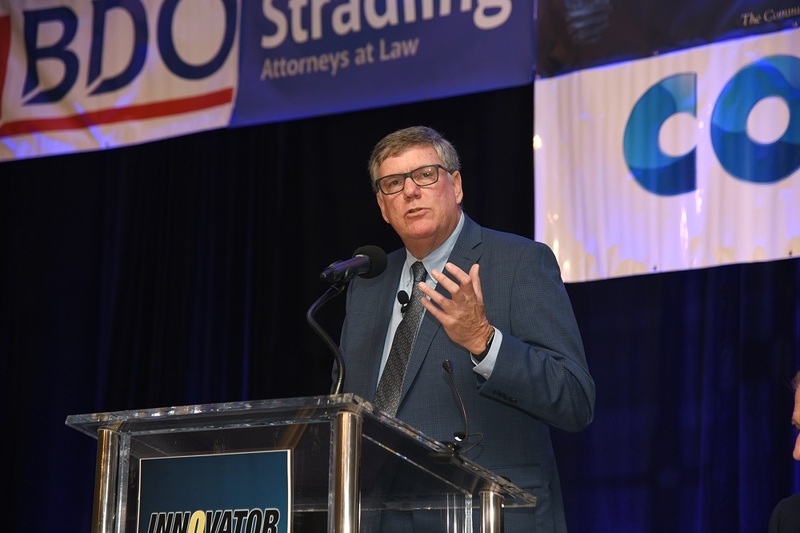 This theme dominated UCI Applied Innovation Chief Innovation Officer and Executive Director, Richard Sudek’s, Ph.D., speech as the keynote speaker at the Orange County Business Journal’s fourth annual Innovator of the Year Awards event. Sudek shared his vision of Applied Innovation and the importance of providing resources, connections and guidance to entrepreneurs who want to realize their dreams through commercialization. 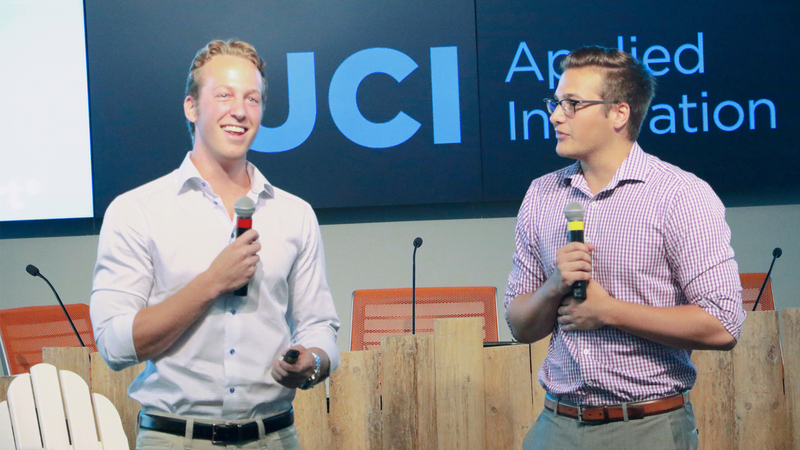 Additionally, he cited statistics – including one from the 2017 New York Times College Access Index showing UCI as the university “doing the most for the American dream” – and how Applied Innovation is following that lead with the startups they support, highlighting successful startups TriAlpha, GenGirl and Guardian Locket as examples.